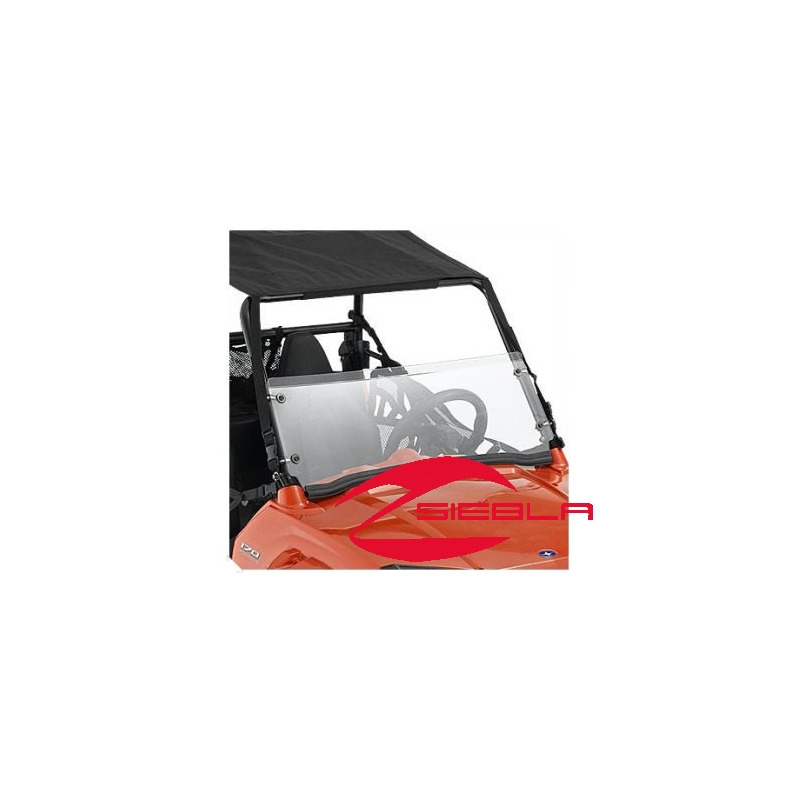 For protection without the loss of refreshing airflow, install this Half Windshield on your RANGER RZR 170. It provides protection by deflecting and blocking a great deal of rain, snow and debris that could otherwise end up in the cab. Meanwhile, there is still plenty of open area above the Half Windshield for optimal visibility and fresh air. 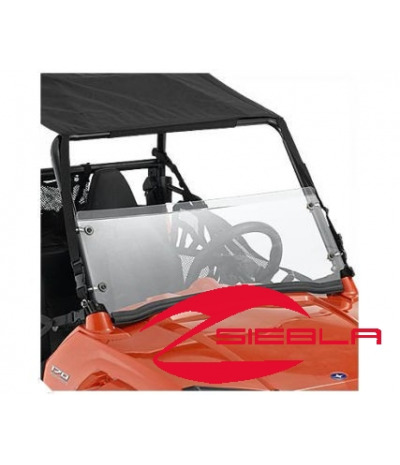 This Half Windshield is made of durable polycarbonate.